Bahrain Confidential > Articles > Lifestyle > Black Tap beefs up regional expansion with Bahrain Launch! 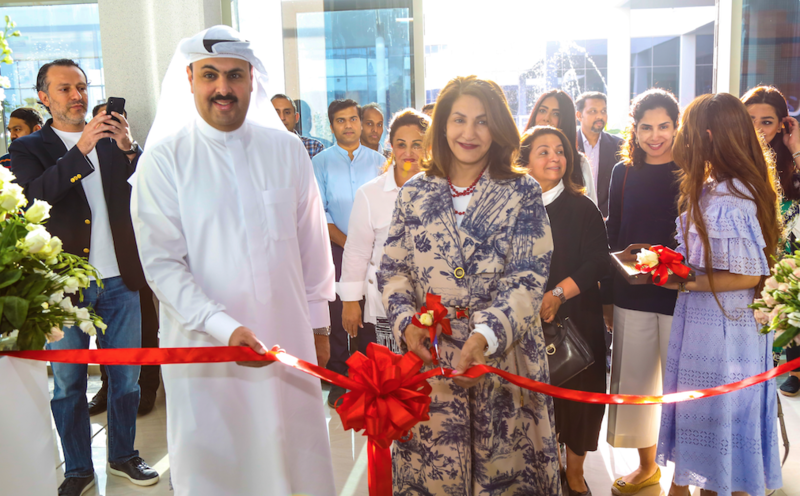 Black Tap beefs up regional expansion with Bahrain Launch! 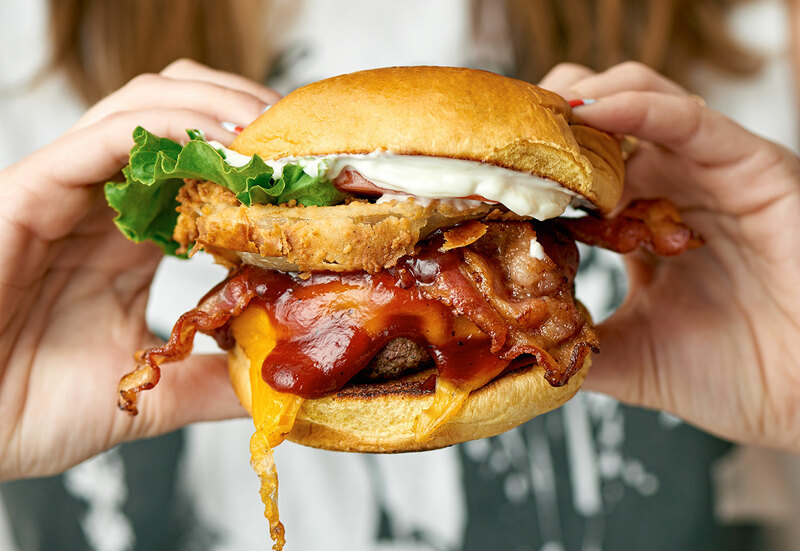 Black Tap, the popular American cult-burger brand, is ramping up its regional expansion with the launch of its first outlet in Bahrain in the first quarter of 2019. Famous for its ultra-cool vibe, award-winning burgers, urban style and Instagrammable-shakes, the New York import will open its doors at the all-new Jumeirah Royal Saray Bahrain, the country’s newest luxury beachfront resort owned by Sevens Holdings. Sunset Hospitality Group, Black Tap’s Middle East franchise owner, has partnered with Sevens Holdings for its maiden Bahrain venture, which adds to Black Tap’s existing operations in Dubai, Abu Dhabi and Kuwait. “When we first brought our burgers and shakes to the Middle East, we never dreamed of the kind of welcome we’ve received across the region. 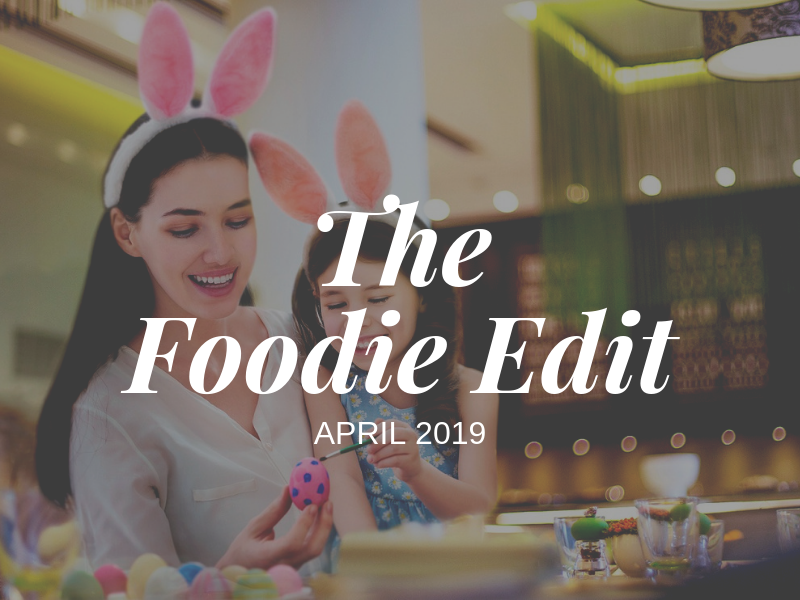 We’re thrilled to have the opportunity to enter the Bahrain market and can’t wait for residents to try the over-the-top, fanciful creations that have taken us from NYC to Europe, the Middle East and Asia,” said Black Tap owner and restaurateur, Chris Barish. 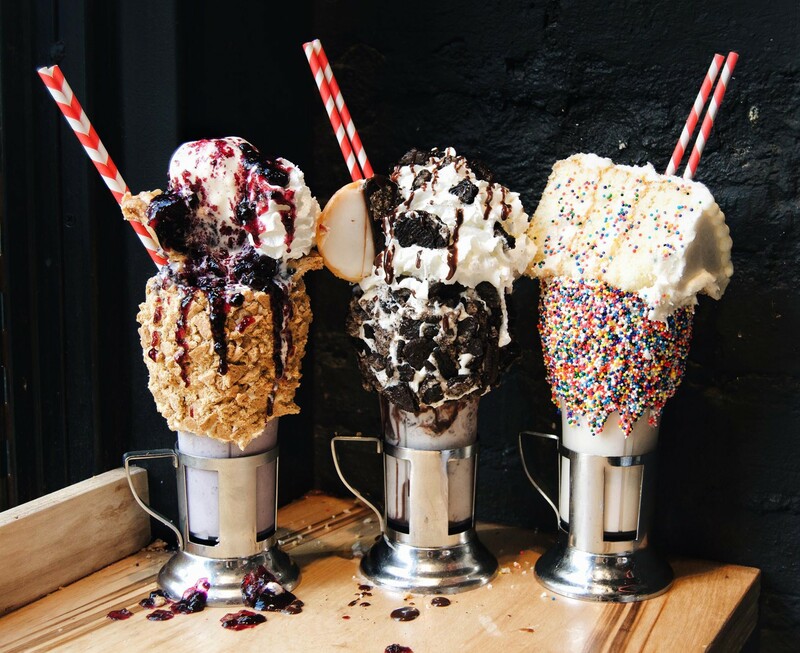 In Bahrain, the brand’s Insta-famous trio of CrazyShake milkshakes (The Cotton Candy Shake, Sweet n’ Salty, and The Brooklyn Blackout) will take pride of place alongside an array of award-winning craft burgers, which range from the All-American classic to the Greg Norman burger, made from Wagyu beef, house buttermilk-dill dressing, blue cheese, and arugula. Signature starters will include spicy Korean wings, atomic shrimp and burger salad options. “Partnering with one of the strongest hospitality groups in the region, Sevens Holdings is delighted to announce the new partnership with the Sunset Hospitality Group. The ambitious growth plans of Sevens Holdings is matched by those of the Sunset Hospitality Group. 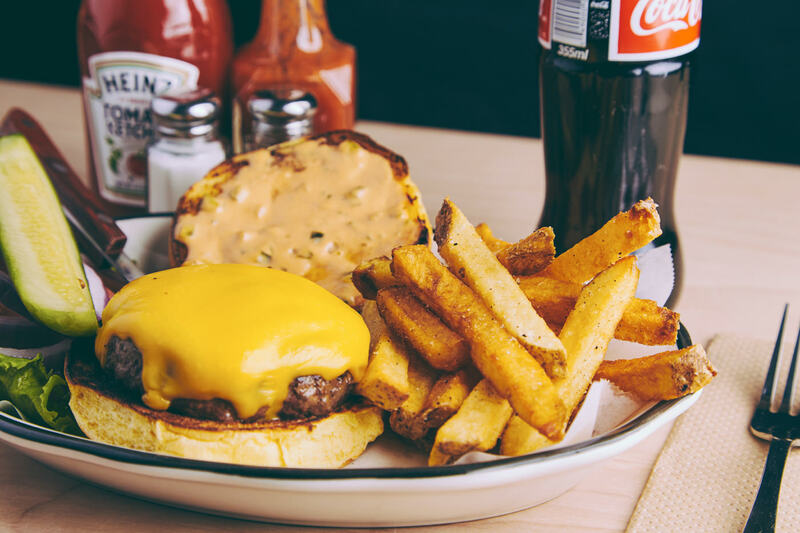 We look forward to a hugely successful launch of the Black Tap Craft Burgers Restaurant concept in Jumeirah Royal Saray Bahrain in January 2019,” said William Holliday, CEO of Sevens Holdings. For food lovers planning to start their New Year’s diet, the brand’s arrival is sure to shake up the traditional resolution with its must-try food and shakes – with this warning in advance, residents are being urged to ‘watch this space’ for more information!